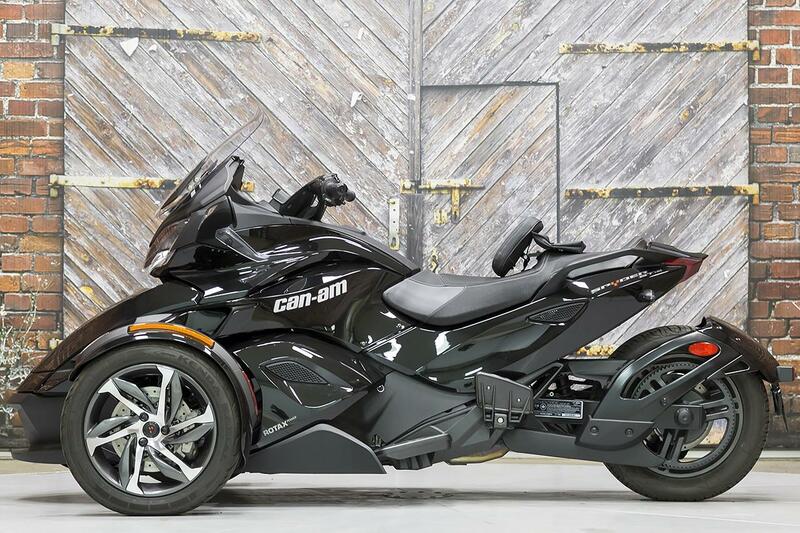 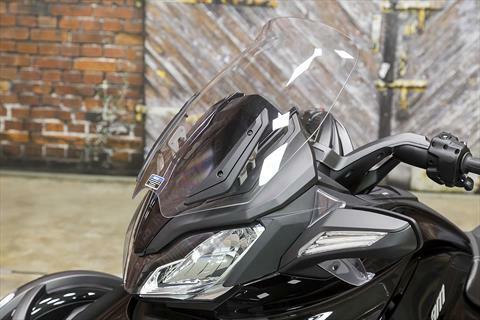 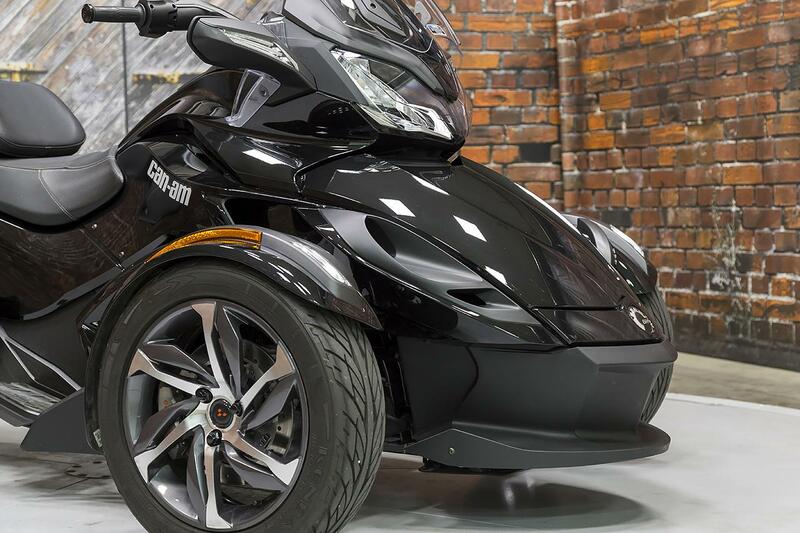 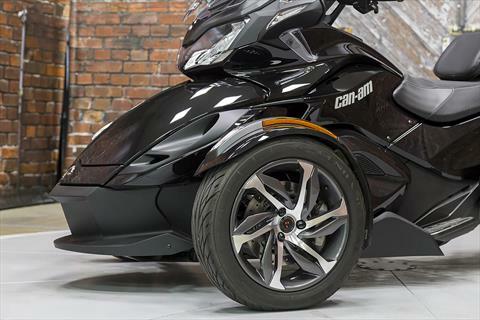 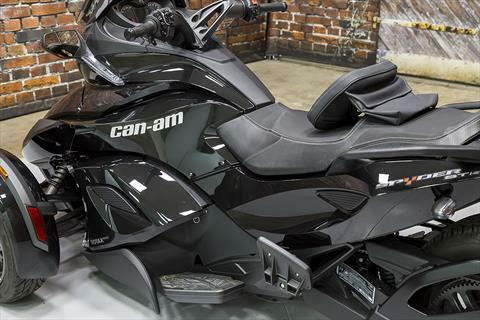 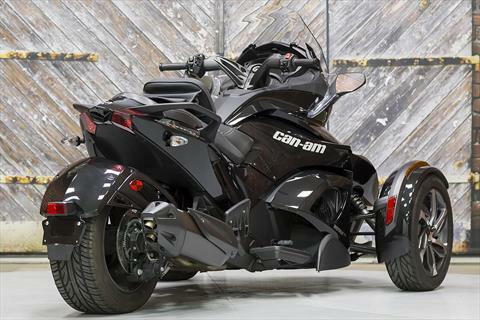 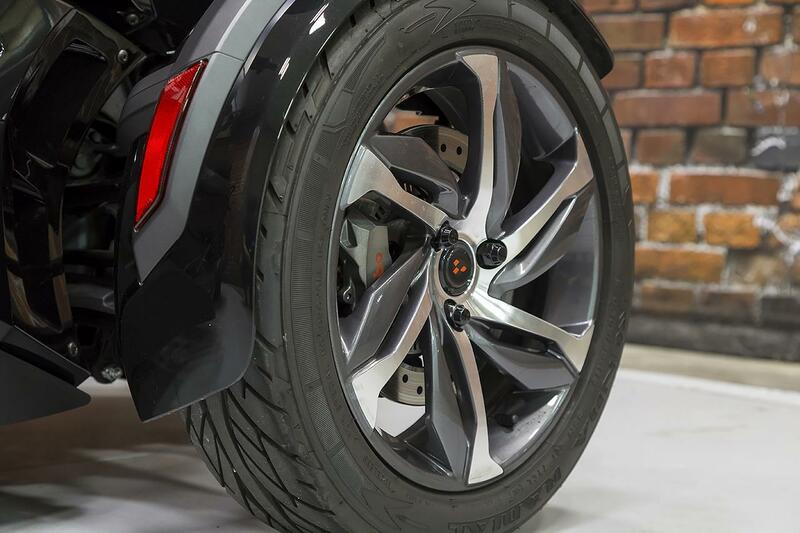 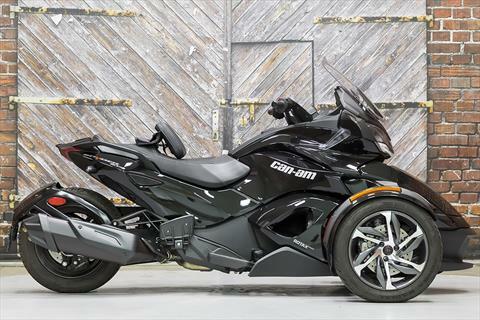 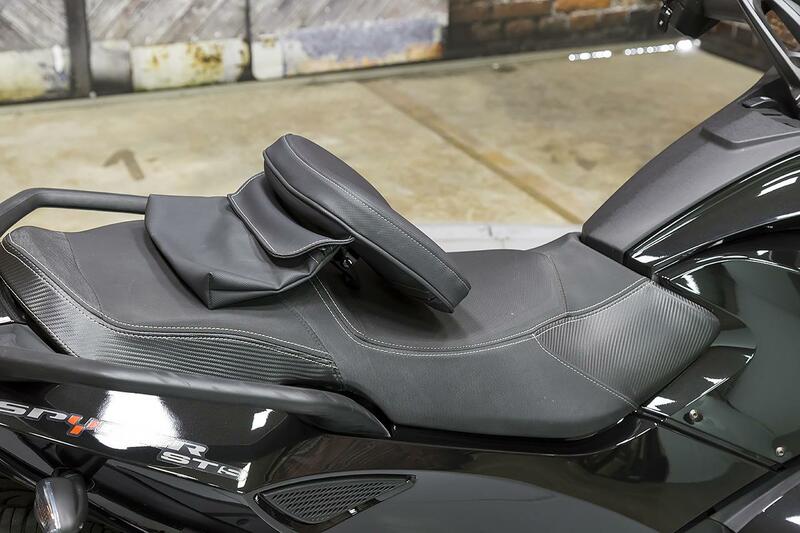 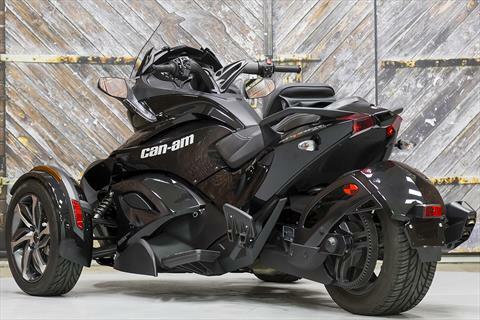 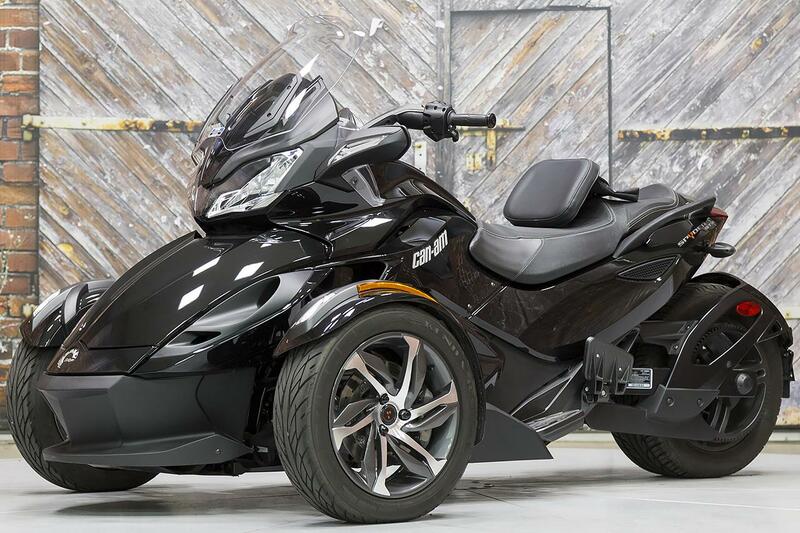 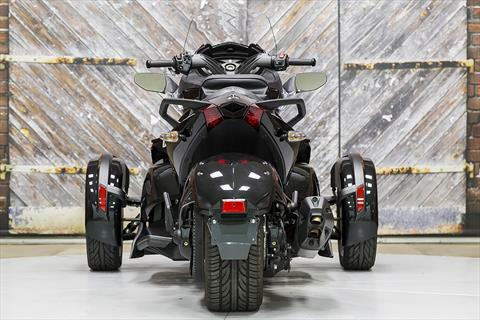 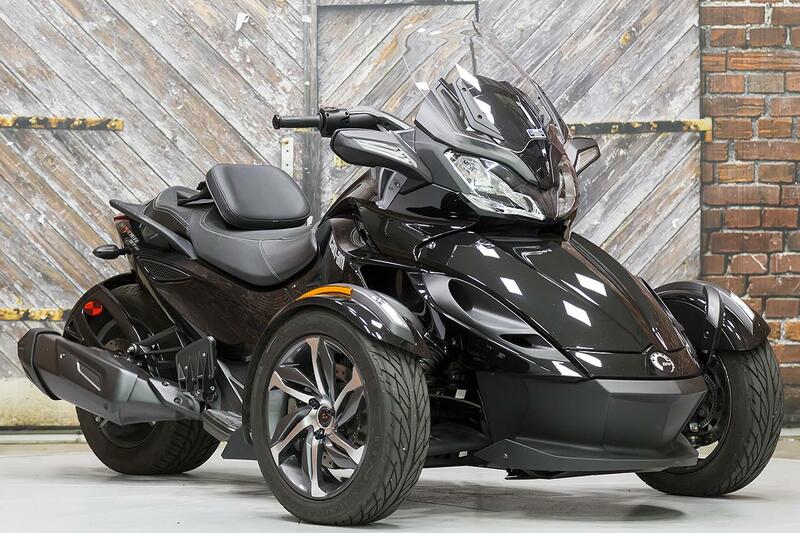 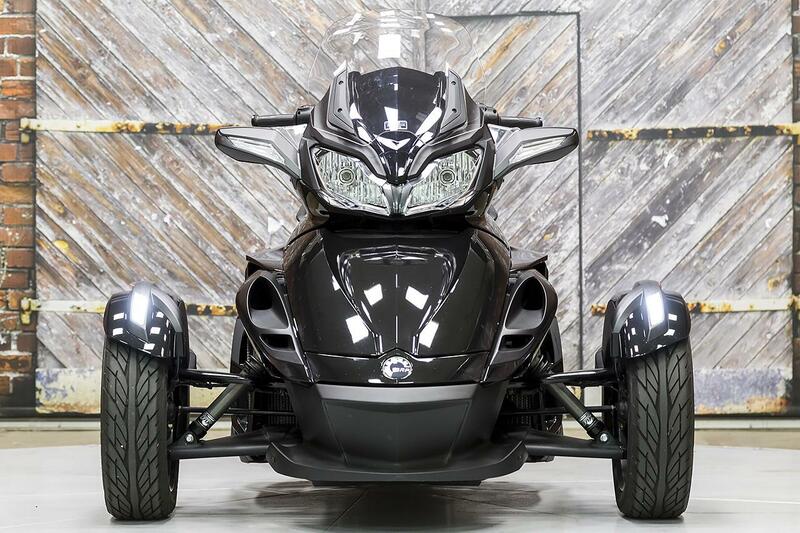 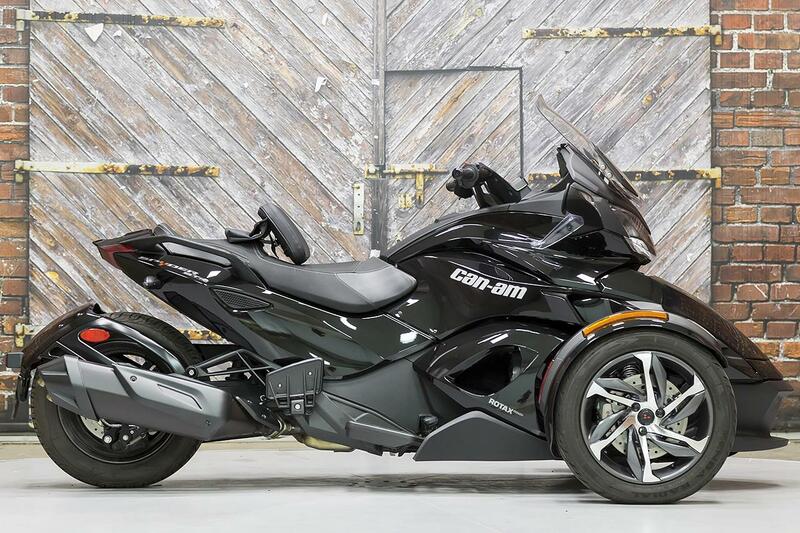 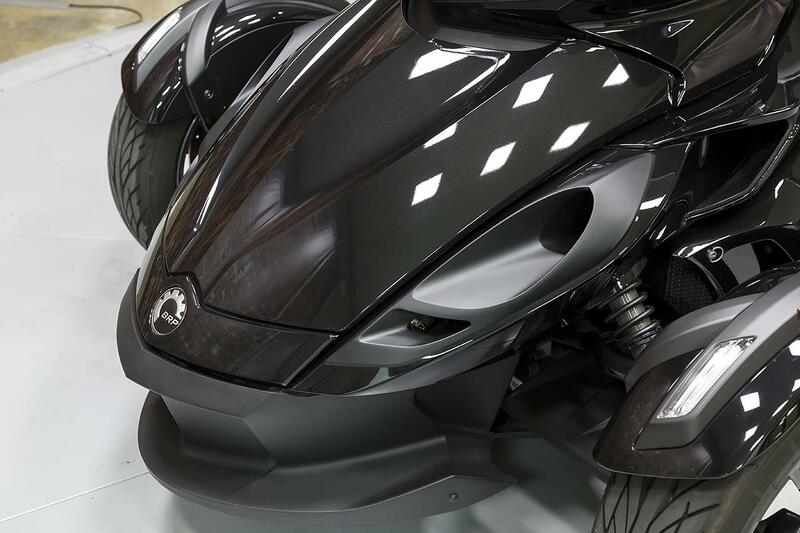 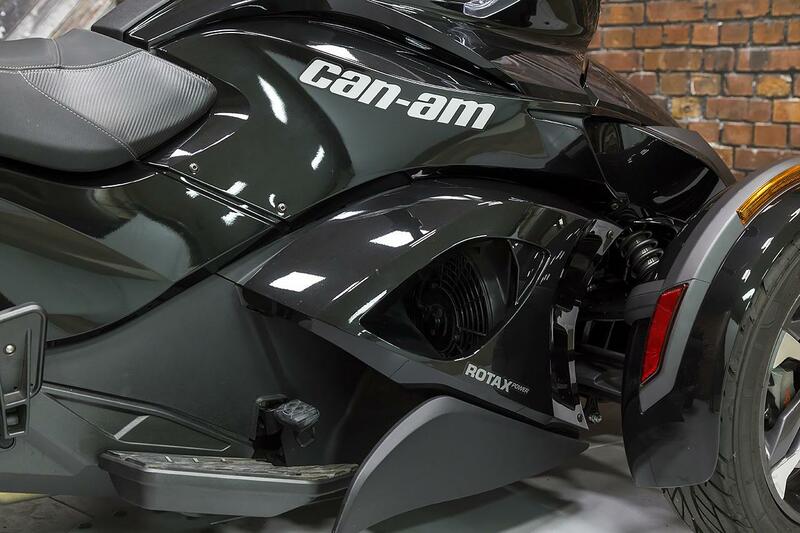 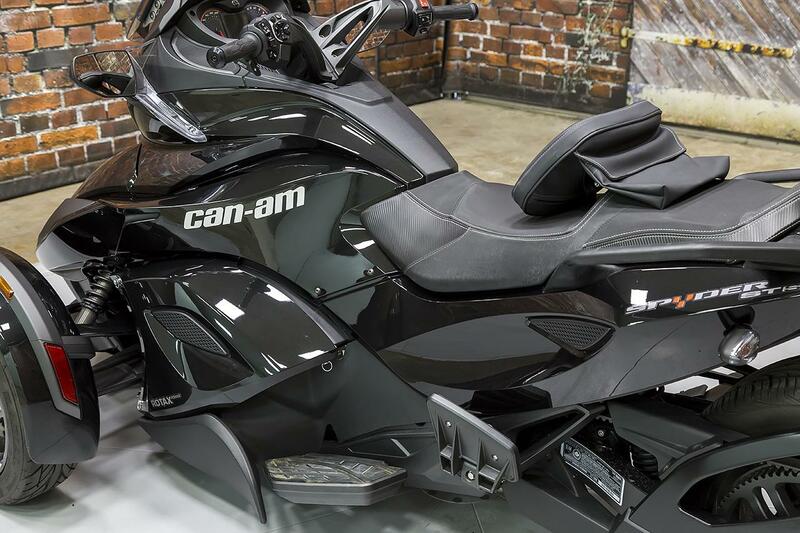 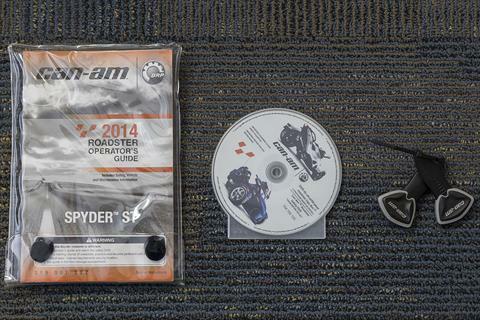 Presenting this beautiful, 1-Owner 2014 Can-Am Spyder ST-S in Steel Black Metallic with just 2,184 miles. 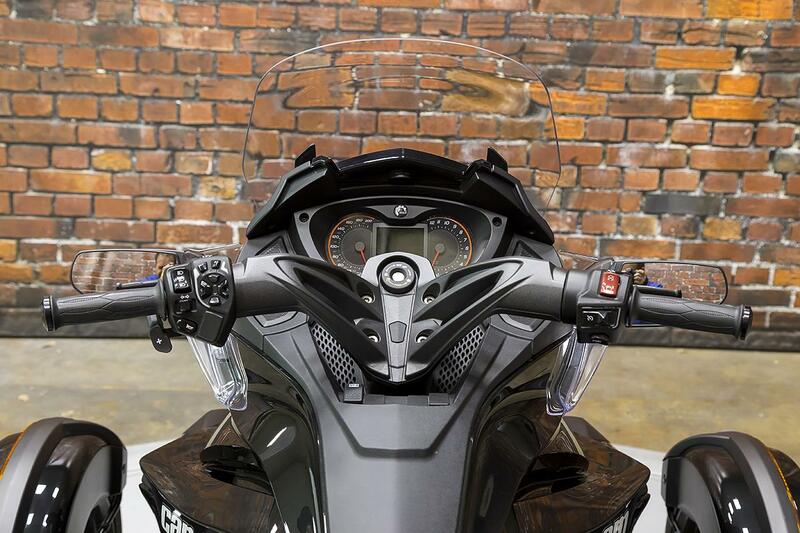 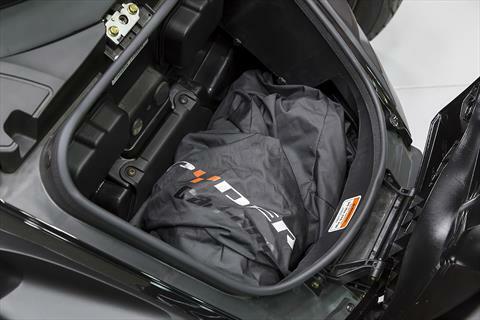 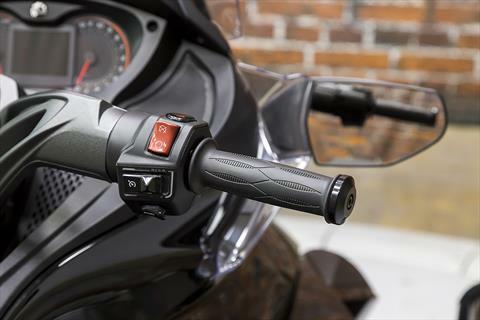 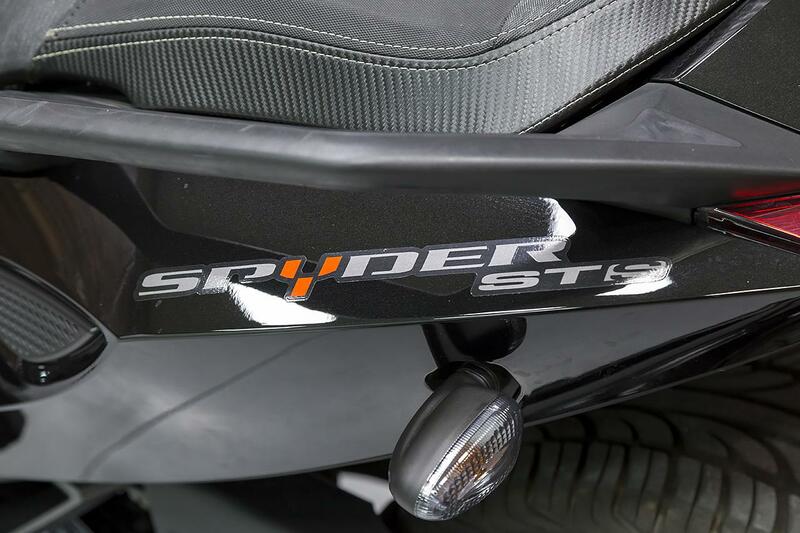 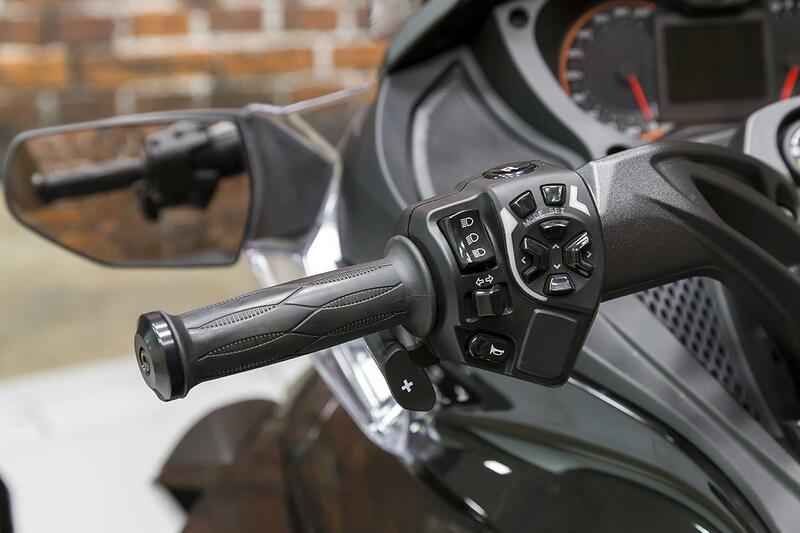 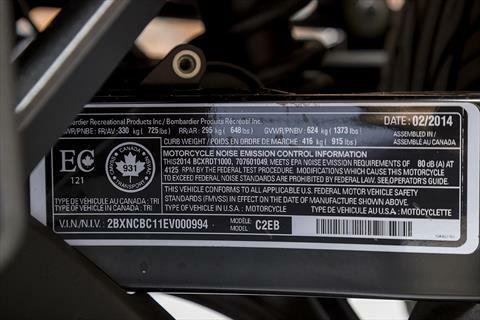 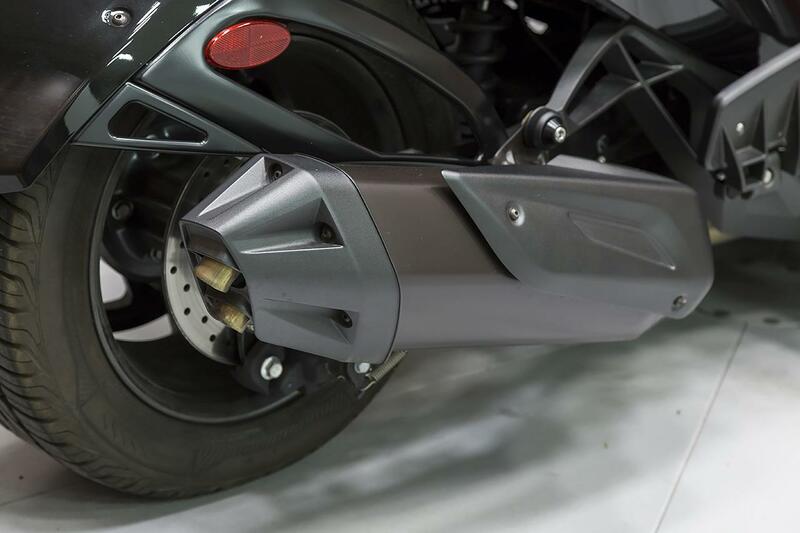 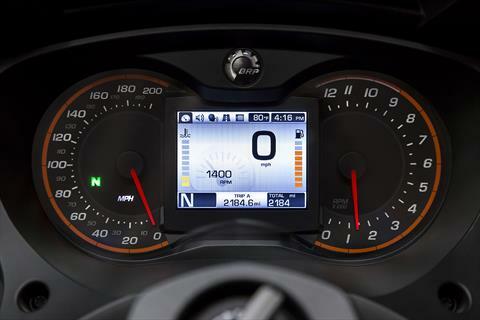 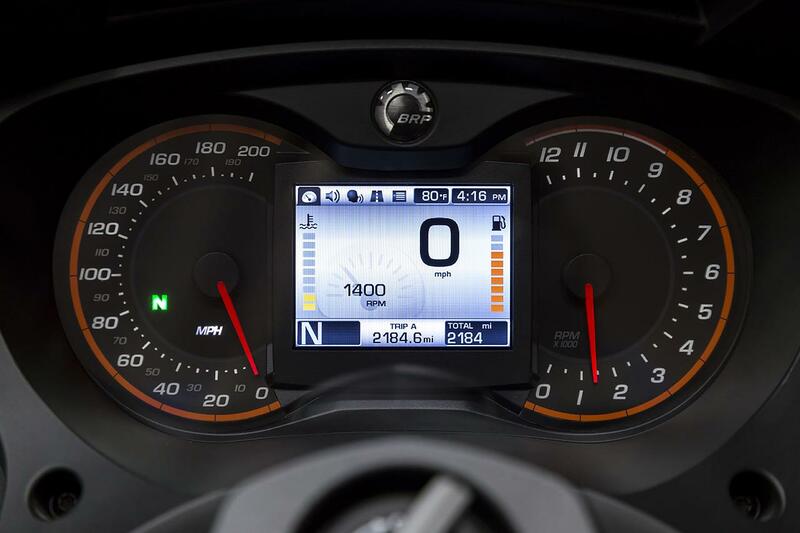 The 2014 Spyder ST-S is powered by a 998 cc Rotax liquid-cooled V-twin with electronic fuel injection and throttle control producing 100 hp and 80 lb-ft of torque through a 5-speed semi-automatic transmission with reverse. 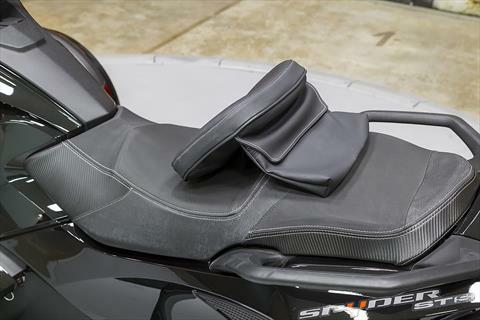 A Utopia Backrest was added at the time of original purchase. 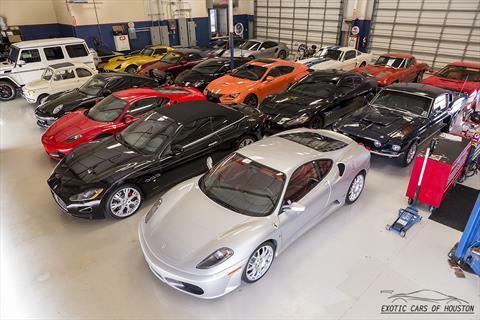 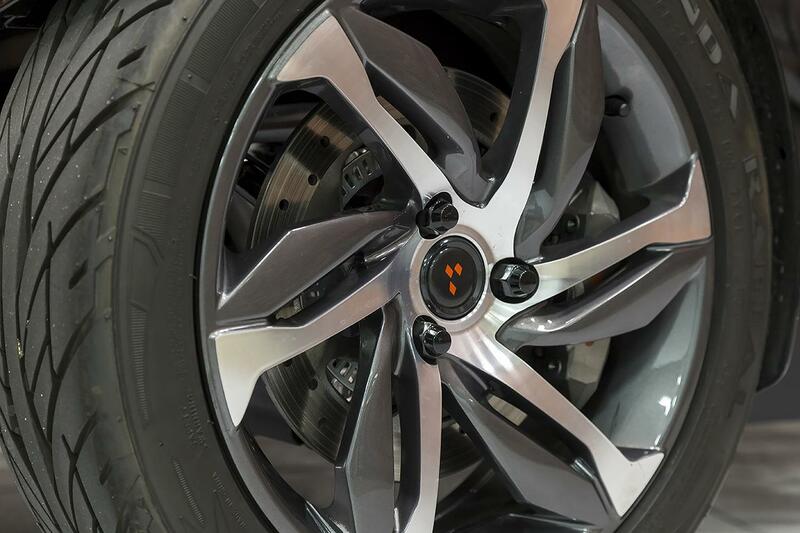 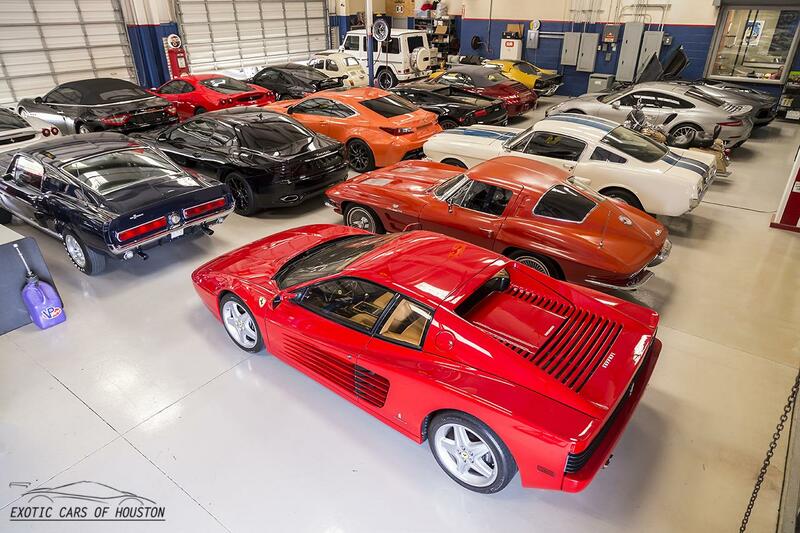 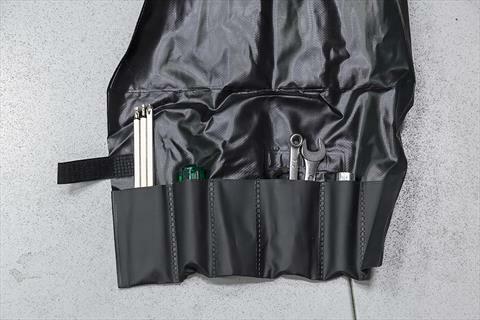 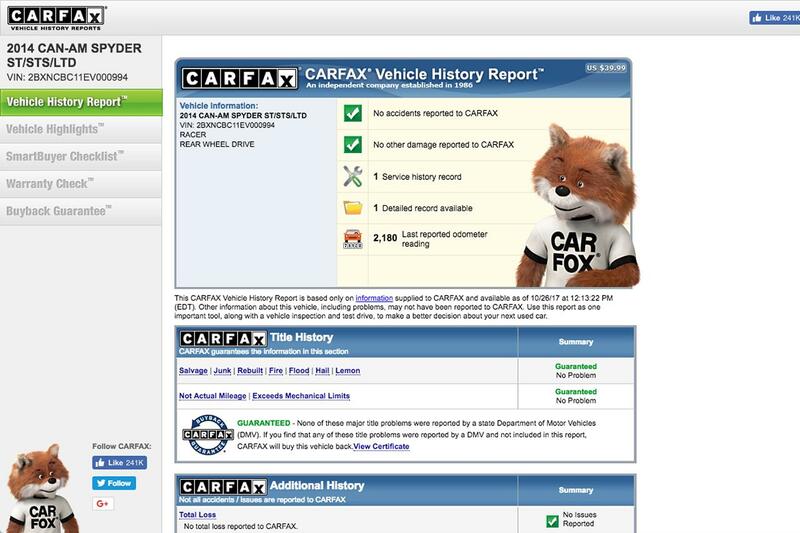 The first service has been performed by the dealer as well.